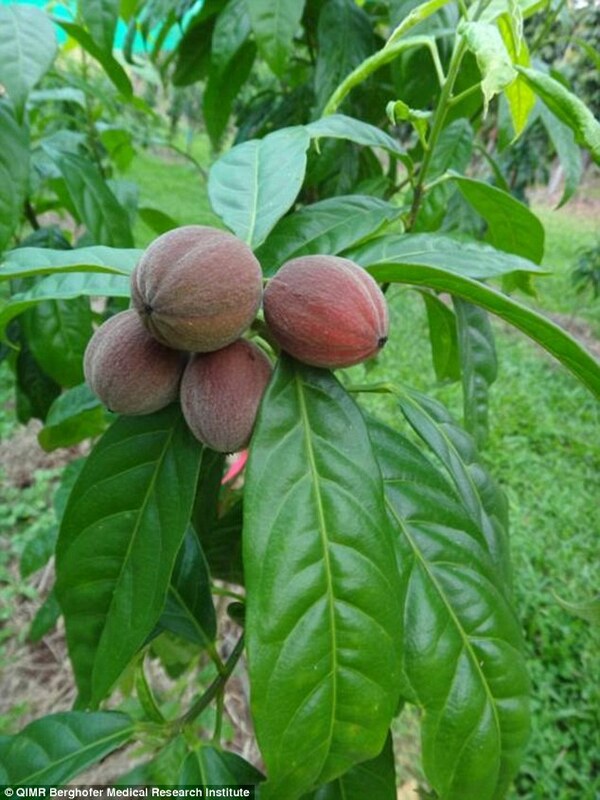 A team of medical researchers are on their way to finding a cure for cancer after the discovery of a an amazing rainforest berry which holds cancer fighting properties. 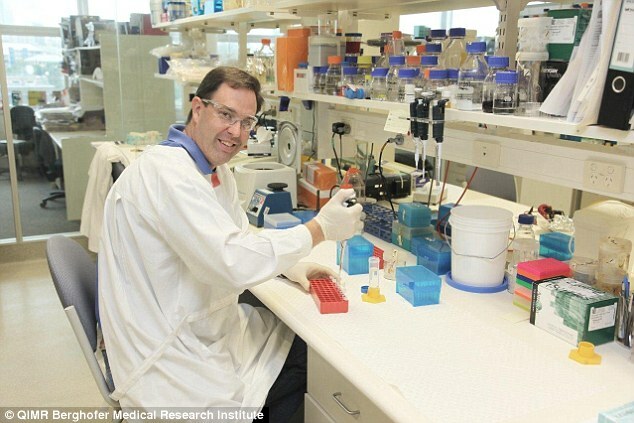 Scientists at QIMR Berghofer Medical Research Institute in Queensland have used an experimental drug produced from the seeds of the rainforest plant, Blushwood tree (Hylandia Dockrillii), which exclusively grows in far north Queensland, to cure solid cancer tumours in pre-clinical trials. Already the drug has been used to successfully destroy or shrink tumours in pets and animals – including dogs, cats and horses and even Tasmanian Devils, while human trials are imminent. The study led by Dr Glen Boyle found a single injection of the drug EBC-46 led to rapid breakdown of a range of tumors which could be effective in human patients. ‘We were able to achieve very strong results injecting EBC-46 directly into melanoma models, as well as cancers of the head, neck and colon,’ said Dr Boyle. This entry was posted on Saturday, October 14th, 2017. You can follow any responses to this entry through the RSS 2.0 feed. You can skip to the end and leave a response.